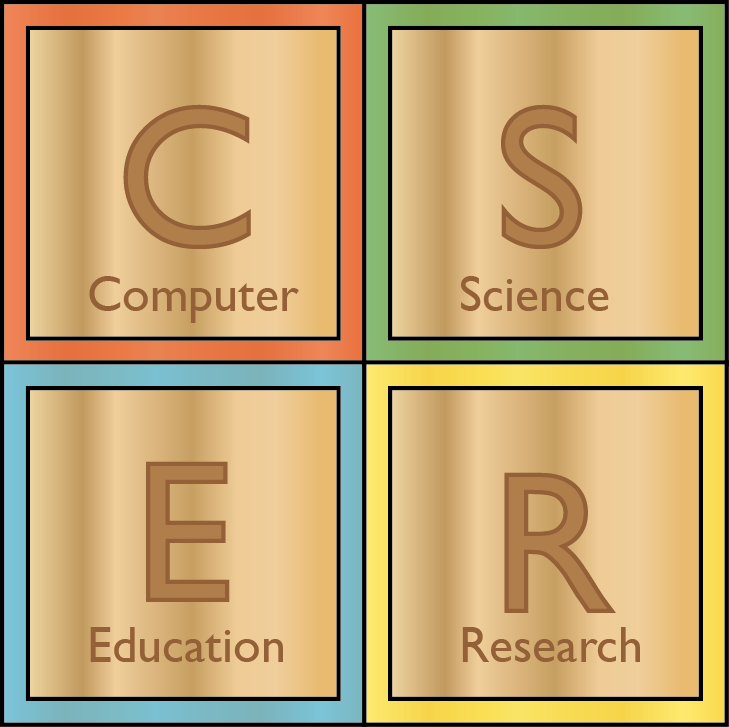 The CSER Digital Technologies Education Program provides a number of free, open online courses designed to assist teachers in preparing for the new Digital Technologies learning area. Our courses cover an introduction to concepts and example activities that help teach Computer Science and Computational Thinking at both primary and secondary levels. While explicitly connected with the Australian Curriculum, these courses are open to anyone who wishes to learn more about how they could teach Computational Thinking at these levels. Within Australia, our courses are supported by a national Digital Technologies Education Program, which provides face-to-face support in every state and territory, as well as access to educational digital technologies equipment through our National Lending Library. If you would like to find our more about this program, and how to arrange access for your School, please visit our program here. Our available courses are listed below. About us: The Computer Science Education Research (CSER) Group, based at the University of Adelaide in the School of Computer Science, aims to promote research and scholarship in the field of K-12 and tertiary Computer Science Education and more broadly the application of Computer Science methods to improve learning and teaching. Years 9 & 10 Digital Technologies: Explore!